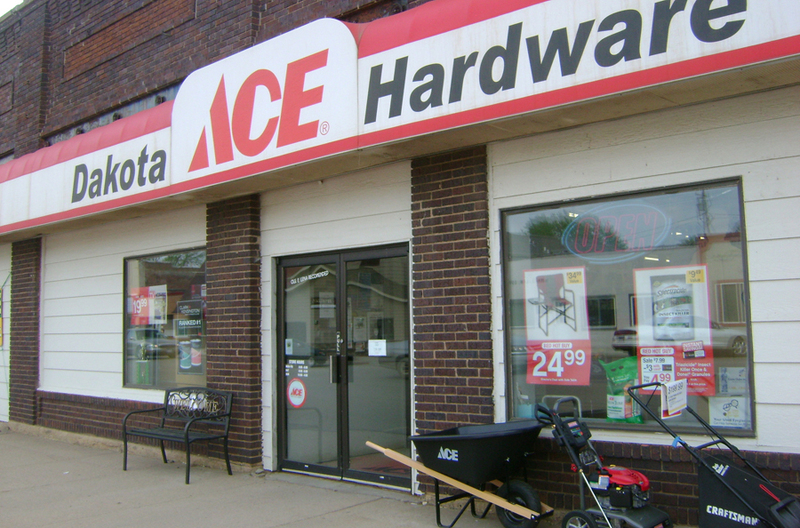 Dakota Ace Hardware; serving Viborg and the surrounding communities since 1994. Dakota Ace offers all departments from Paint to Lawn and Garden to Housewares. Our Electrical and Plumbing departments are being reset to meet a growing demand. Many customers appreciate our big "horseshoe" Fastener department.